Email marketing is complex. From planning to execution to measurement, there are tons of things you need to build an effective strategy. That’s quite a number of things to take into account, and this is for just one piece. So, it’s a good thing you’ve found this post. 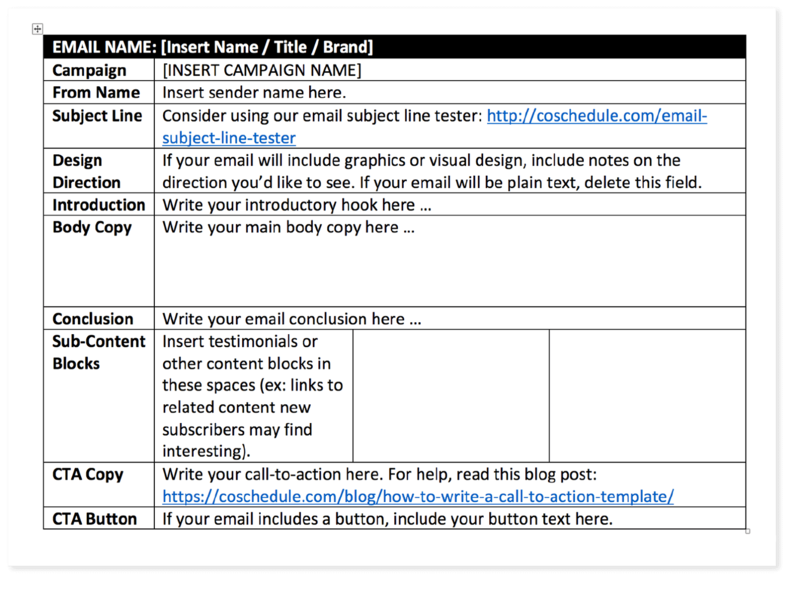 In order to help you work as efficiently and effectively as possible, it includes a roundup of nine email marketing templates and other posts you need to learn how to use each one. Plus, it also covers other tools (free and paid), resources, and templates you can use to get everything you need to get done. Which Templates Does This Post Include? Download them now, then get the low-down on how to use them. That’s a common mantra heard around the CoSchedule office. There’s a good reason for that, too. It’s easier to work efficiently toward meaningful goals when you’re not frantically scrambling. Being intentional about what you send. They keep deadlines visible to all team members. Managing delivery times and scheduling. Lead stories and email content. It’s a simple spreadsheet that’s easy to update, too. There are three rows for each month, but it’s easy to edit if you need to plan more emails per month. Without a strategy, you’re just winging it, and hoping for the best. It’s tough to achieve much success that way. Even harder to sustain it, too. So, why risk failure when you plan to succeed? While hitting your goals is never guaranteed, developing a sound strategy is an essential starting point. How will you try to reach them? 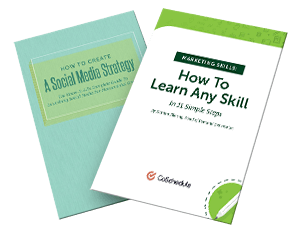 Documenting your strategy can dramatically improve your results, too. 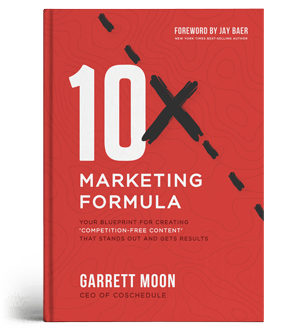 For evidence, a CoSchedule study found marketers with documented strategies were 538% more likely to be successful. Your email copy needs to be clean, crisp, and persuasive. It also helps to keep your content organized and easy to edit. Handing off a Word doc to an editor is easier for review purposes than immediately writing directly into an email editor. 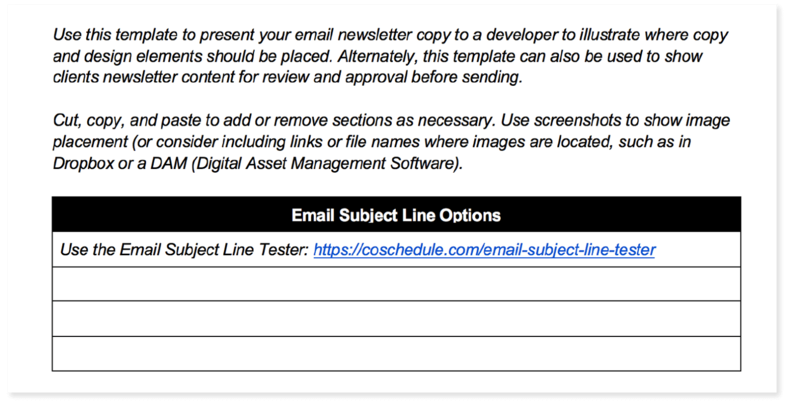 Those are all the elements included in most email newsletters, but since the template is a simple Word doc, it’s easy enough to edit to fit your needs. Marketing without measurement is a fool’s errand. You need to know which actions produced which results. More than this, though, you also need to be able to explain how you made an impact to your company and your clients. If you can make that data look appealing and easy to understand, so much the better. That’s what this template is intended to help you achieve. 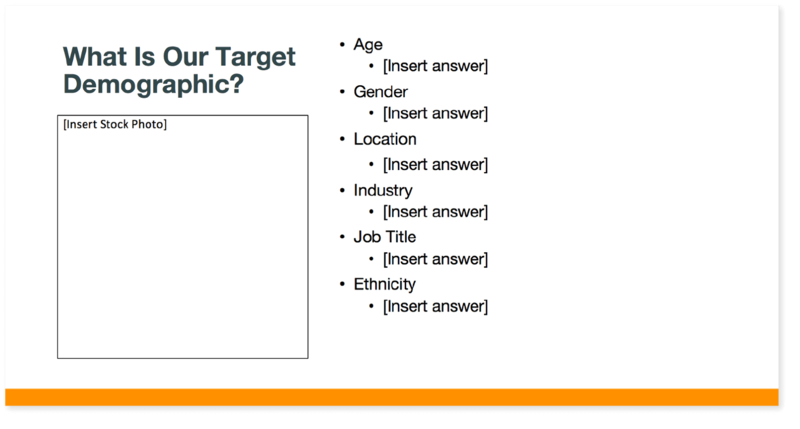 It’s a well-designed PowerPoint deck that makes it easy to present data and numbers in a way that isn’t super dry. 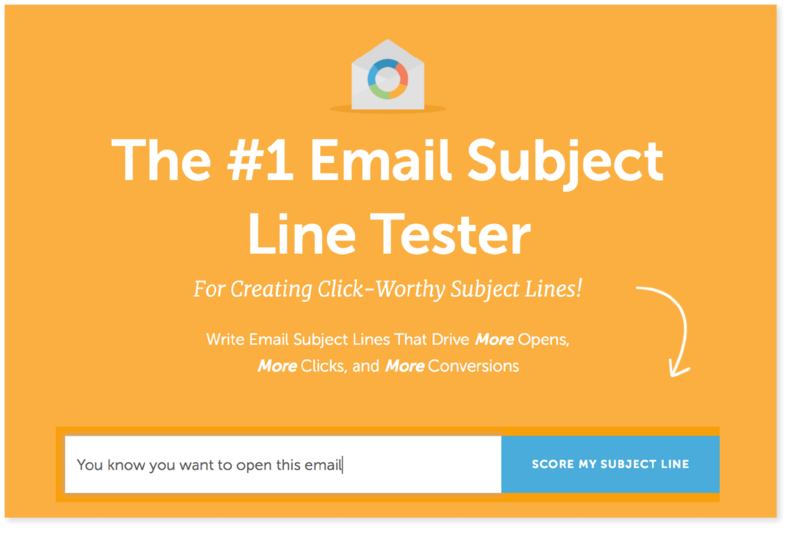 Without a good subject line, nothing else in your email matters. However, writing them well is easier said than done. Now, writing subject lines is an art. One of the best ways to improve your skills is to A/B test subject lines. Over time, this will help you understand what works best with your audience. What’s the first thing your new subscribers see when they sign up for your email newsletter? If it’s not a well-written welcome email, you might be missing out on an opportunity to retain more subscribers, and convert more customers. With this template, you’ll be able to craft effective welcome copy that makes a warm introduction. To put it to full use, check out Scott Cohen’s blog post on writing them, and follow the great examples curated by Michael Quoc in this post, too. 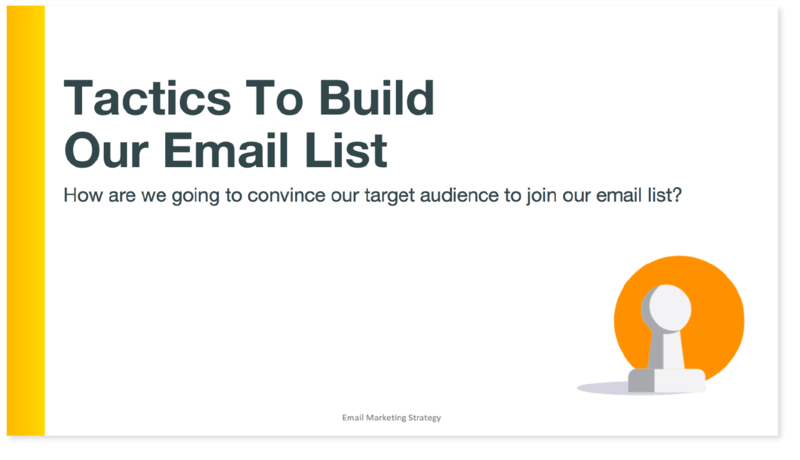 Before you can succeed with email marketing, you need to have a list. After all, without recipients, an email newsletter is worth much. But, how do you start building a list? 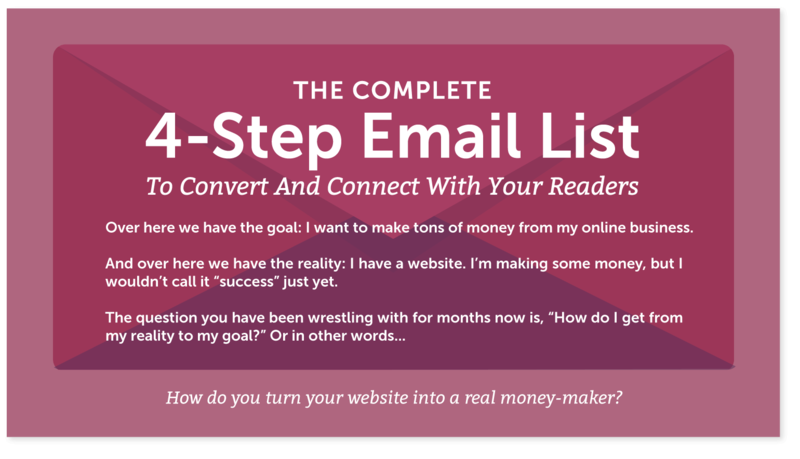 Fortunately, there are tons of ways to start building email contacts before you have a list going. And that’s exactly what this brief PDF guide will help you get started with. Every time you send an email, you want to make sure you’ve optimized every variable to tilt the odds of success in your favor. So, this is what curated research shows. But, how do you determine what works best for you? 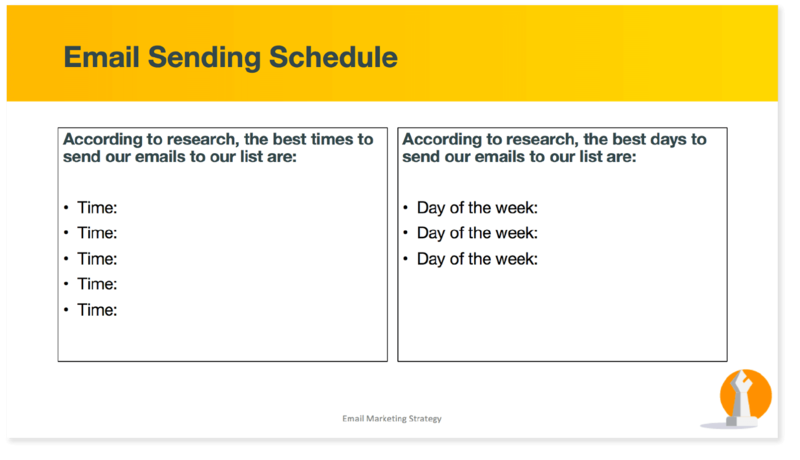 So far, you’ve seen all the templates the CoSchedule team has built to make email marketing easier. But, what if you need something that’s not listed here? Don’t worry, check out these other resources. 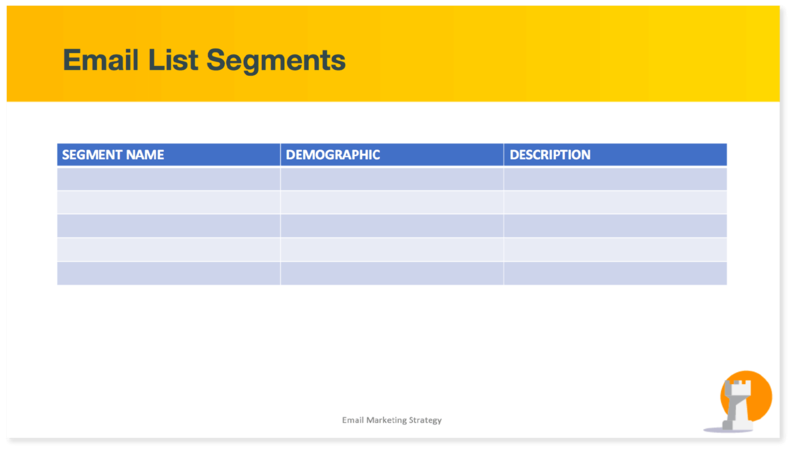 If you’re a Campaign Monitor customer, they’ve made tons of templates available that you can use to quickly create your email newsletter. MailChimp is massively popular, and lots of third parties have built templates that work on the platform. Modern email marketing platforms make it easy to create marketing emails without needing to learn code. But, what if you’re old-school and prefer hard-coded HTML? There are plenty of sources to find helpful templates for you, too. 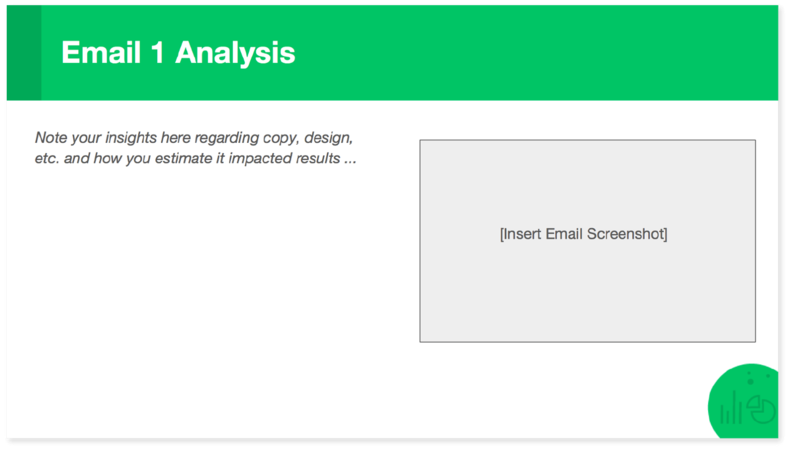 Raw HTML emails do still offer some advantages some marketers like, such as design flexibility and editability. If this type of template is what you’re after, check out the following places. Making HTML emails mobile-friendly and responsive can be tough. These 25 templates, frameworks, and layouts meet both of those criteria. These HTML email templates are compatible with most major email service providers, and they’re responsive too. Keep in mind they aren’t free, though ($49 for a single client license, or $299 for an unlimited license). Before you go, take a minute to check out CoSchedule. It’s an industry-favorite marketing calendar platform, and it now integrates with popular email service providers to keep all your email marketing organized (alongside all your other projects). See deadlines and publish dates for every email: Add email content on your calendar and get visibility into everything, all in one place. Manage your email marketing process: With Task Templates and Discussion Threads, you can easily collaborate with your team and manage workflows more productively. Start your free trial now and get 14 days free. You’ve downloaded your free template bundle. Then, you’ve gotten a brief summary on each post explaining how to use each one. Finally, you took a look at other sources for more templates you might need. 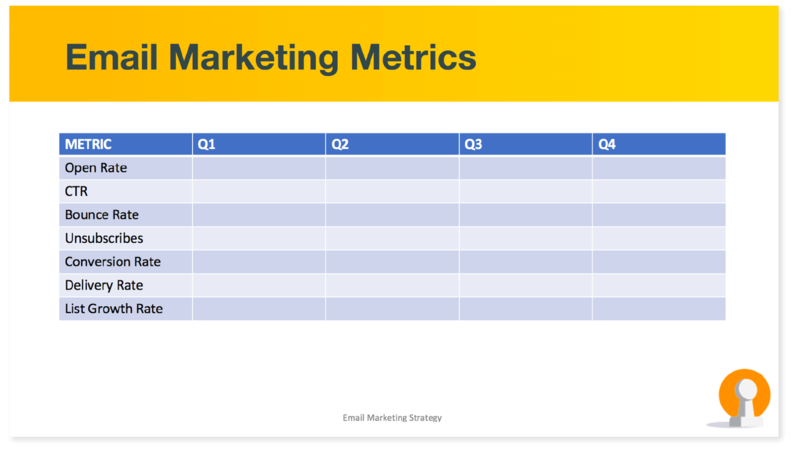 Hopefully, this will all help make doing better email marketing, easier. Best of luck.